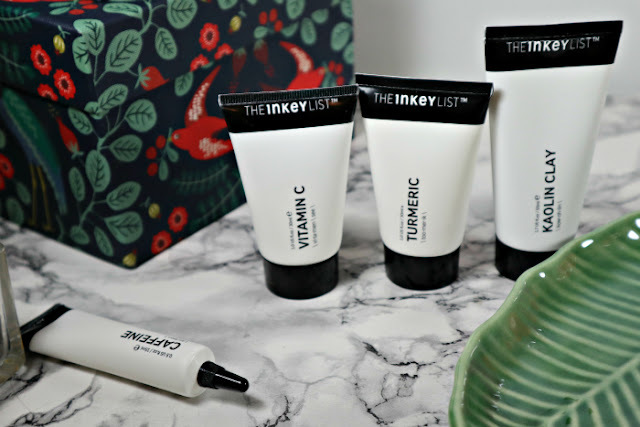 A little while back I got to attend a Canadian launch party for The Inkey List, a UK brand that is now at Shoppers Drug Marts across Canada. I got to hear the founders, Colette Newberry and Mark Curry talk about what makes their band unique and why you probably want to try it out. First off, nothing is over $15! That means you can try out a product without breaking the bank. Secondly, they are single ingredient based products (much like other value skincare brand The Ordinary). Finally. the brand breaks it all down for you on the box and on the tubes. 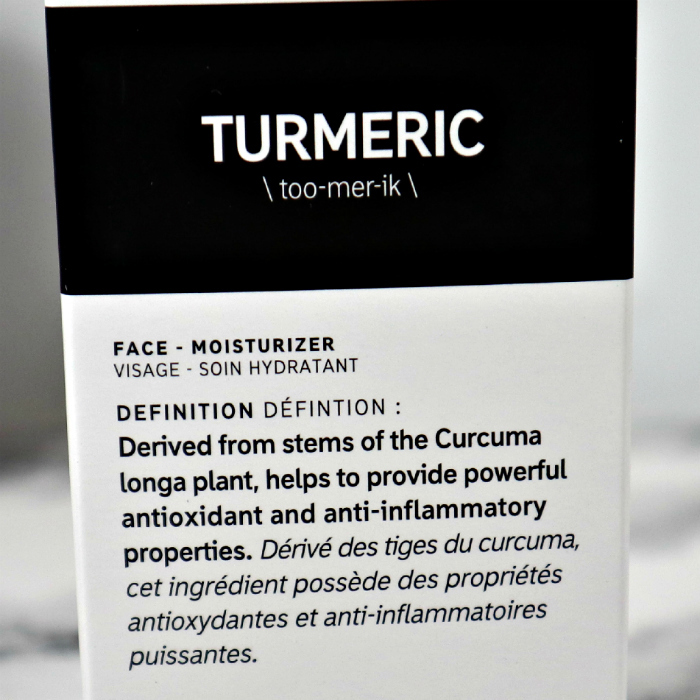 Let's me break their packaging down for using the Turmeric as an example. 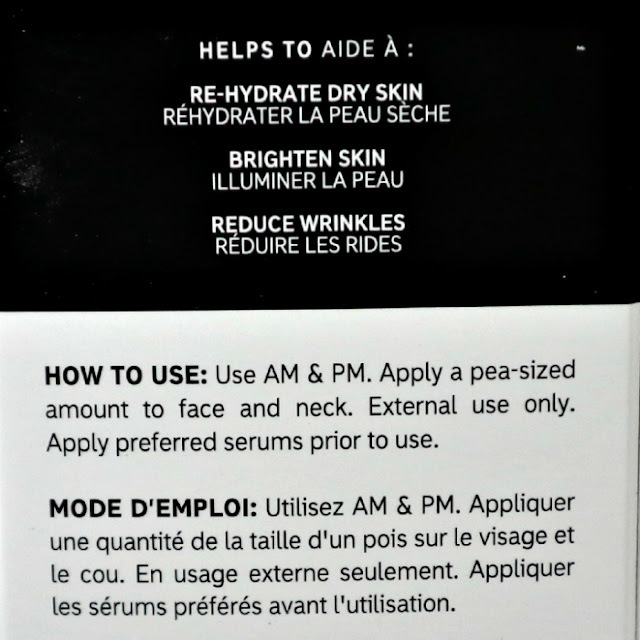 The boxes clearly state the primary ingredient and how to pronounce it on the top, followed by what it is (serum, oil, moisturizer, etc) and a definition. The one side of the box contains the ingredient list. The other side how the "Inkey Info" which is, what type of skin it is good for, what is in it (in English/French, not Latin and science) and what the product is going to do. The back explains what it helps to aid and how/when to use it. The actual products come in basic white plastic with black labelling and lists the name and how to pronounce it (just like the box front). The backs clearly list what it is and when/how to use it. Pretty basic. Pretty simple right? I love that all the products say what they are at the top on the back so you won't ever get confused about when to use them. I picked out a few products to try out so let's take a peek at them. 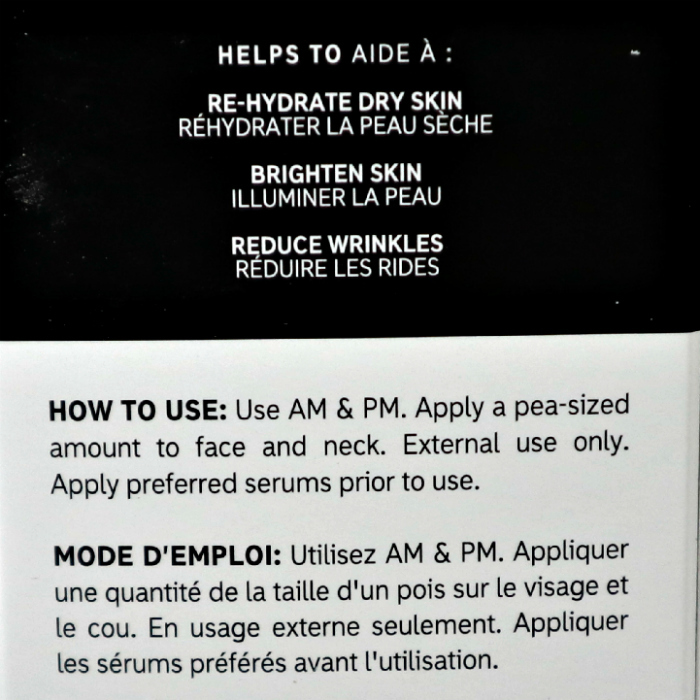 This is a serum that contains zero water. Since Vitamin C is so volatile containing it in something water free like silicone helps keep it stable. This formula contains 30% stable L-Ascorbic Acid as its Vit C in a silicone formula. Vitamin C is great for fighting free radicals, brightening your skin, evening out skin tone and reducing fine lines. 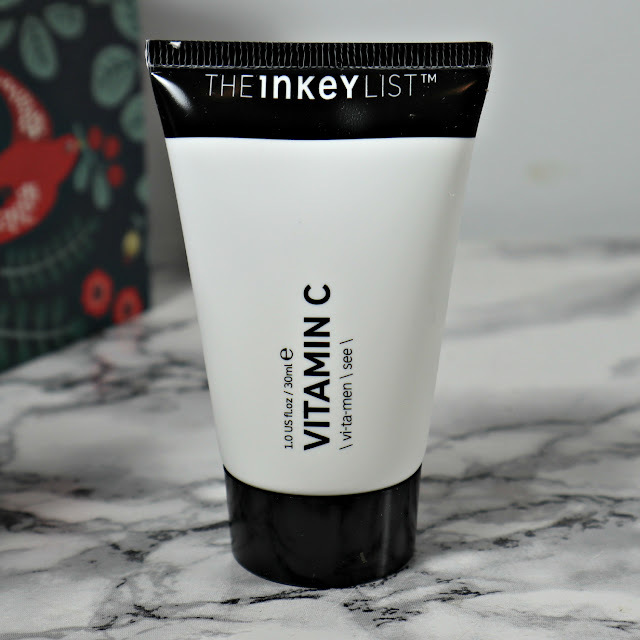 I have had a lot of hit and miss luck with Vitamin C products in the past. I really love the idea of it in silicone but really had some bad luck with The Ordinary's version (it was gritty and coarse, felt awful and just had to toss it). This was not like that at all. It is pretty thick and has a very minor grit to it (finer than baking soda) that goes on the skin really nice and smooth. This is a moisturizer that I have been using after the Vitamin C serum. 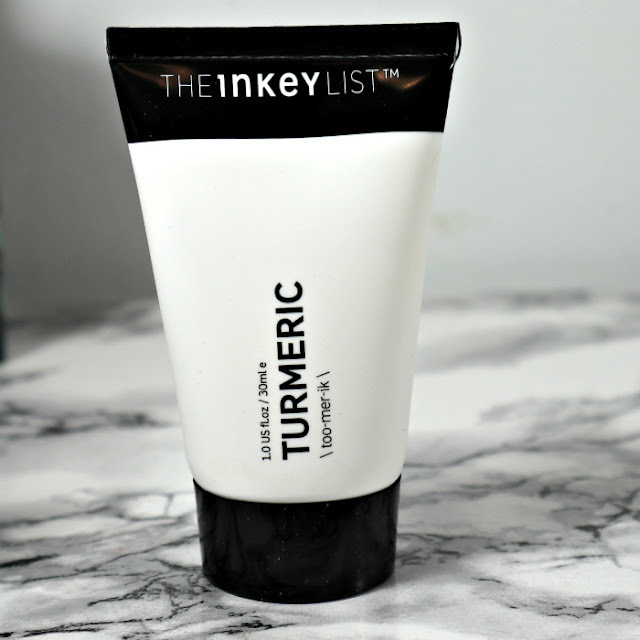 Turmeric has been one of those super ingredients that has been getting a bit of buzz lately and I was excited to try it out. I was shocked to see that is is actually white and not yellow, but also really glad it wasn't bright yellow. Tumeric is good for re-hydrating dry skin, brightening skin and reducing wrinkles. I was excited to see Squalane and Vitamine E in it to help hydrate the heck out of my dry skin. 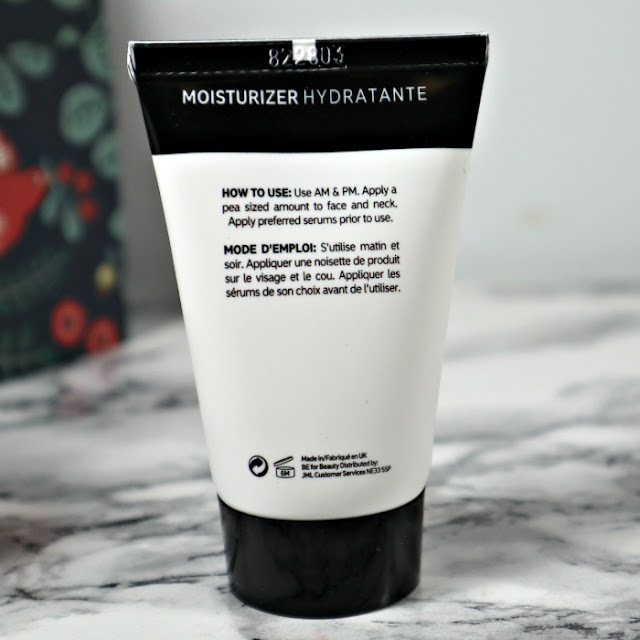 I find you do not need much of this lotion to get your skin, it is pretty thick and smooths out really nice. I love that I do not need too much of it at all. I wish it was a bit more hydrating, but I usually am using a skin oil in my routine which goes a long way to addressing this. 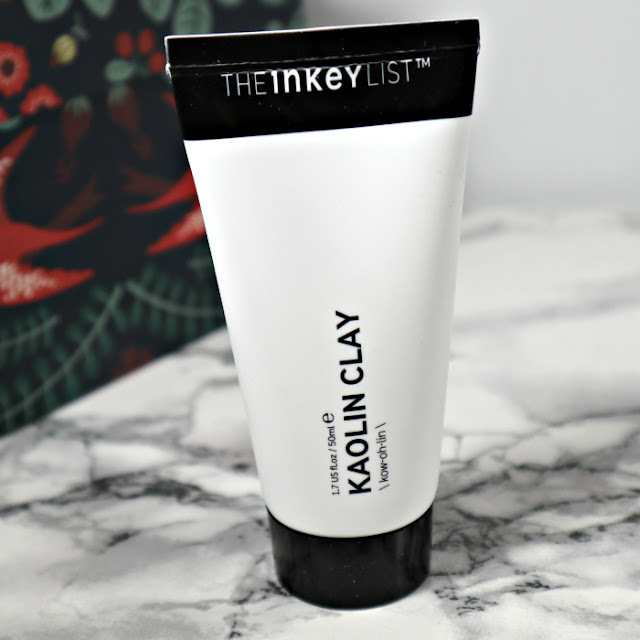 Kaolin is the go-to for clay when it comes to skin care. This super fine white mud mask draws out impurities, unclogs pores and helps even out skin tone. I was happy to read that this mask also has Smectite clay to help absorb excess oil. It also has six oils in it to stop it from drying out your skin in a bad way. I am always a little weary of clays or muds because I have had some angry skin reactions in the past. It comes in a tube, so it's not too thick, but a great texture to spread around your face. It takes only 10 minutes to dry (I found it dried much faster than that on me) and washes off pretty easily. I found my skin was very soft after every use and not dried out. Most importantly no burning for me, its a miracle. Plus it is $6.99....just go buy it. 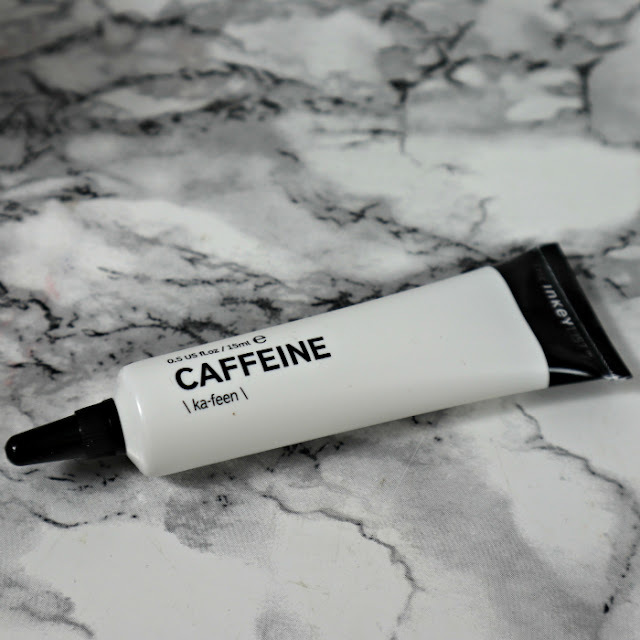 Caffeine seems to be the IT ingredient for eye products lately. Caffeine helps reduce dark circles, reduce puffiness and reduce fine lines. This formula not only has caffeine in it, but it also has Matrixyl 3000 to help boost your cologne production. I really like this eye cream. You do not need a lot of, it feels nice around the eyes and its not too thick. I have previously used The Ordinary's Caffeine and it is just caffeine in a liquid format, which I found messy and I still needed to use an eye cream. I really like that this is an eye cream with caffeine as its main focus. Also no reflective ingredients, I often find eye creams aimed to reduce darkness just add reflectors, which honestly is just a cop-out. 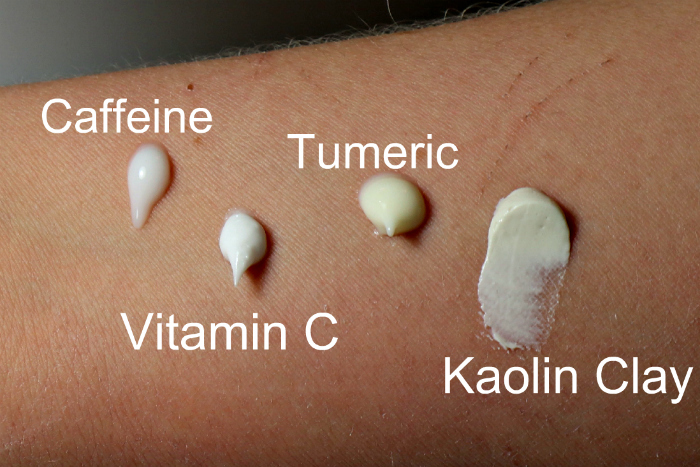 I want my eye creams to do something not just mask them. I noticed since using this daily that my eyes have been less puffy and look a bit brighter. So there you go, a look at the brand and what I have been using from them. My favourite thing (beyond the price point) has been how simple they make their products. I was on another site where they had a similar style of product line and I had no clue what they were talking about, what the products were supposed to do or how to use them. 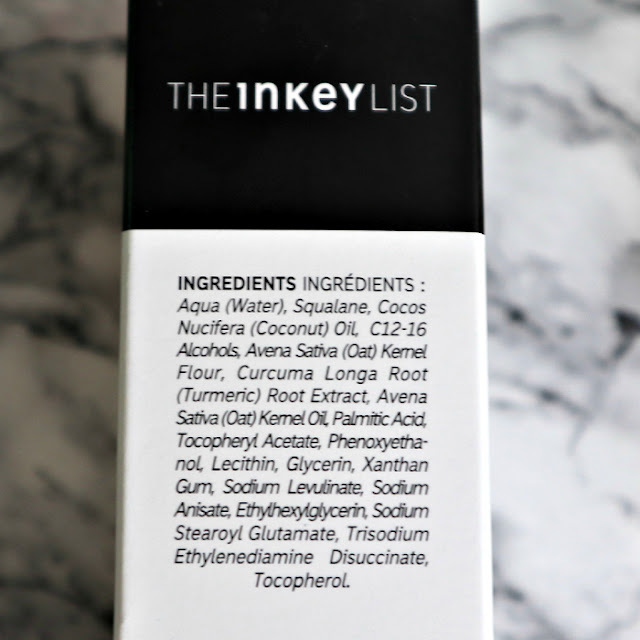 I don't have that problem with The Inkey List, it's simple and I really enjoy that about them. I am going to pick up their Rosehip Oil and Q10 once I use up my current equivalents. I love that they are so affordable. Have you tried anything from The Inkey List? What do you think of the brand? *Products were given to me for review purposes; all views and opinions are my own.